Exploring your brand archetype is a great exercise to do for those of you who are still in the process of starting up your business. 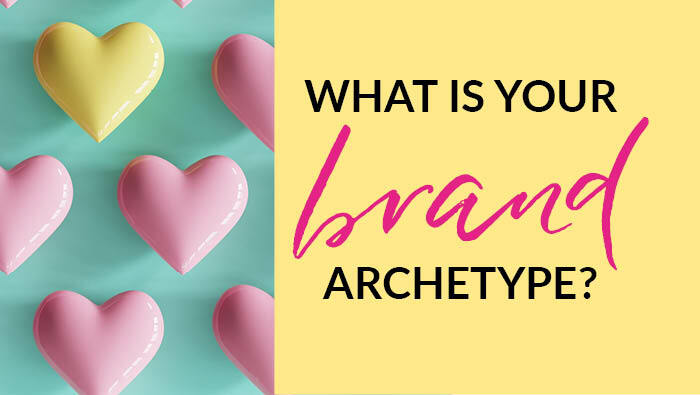 Discovering your brand archetype is an amazing way to figure out what you brand says about you and your services/products. It’s also known as your brand personality. So what makes you different and what makes you stand out? Developing a unique brand personality/archetype is one which will connect with your customers on a personal level to make your brand memorable. Your voice, your taglines, your colours, your fonts… it’s all a reflection of everything you communicate. So what is your brand? And what does it stand for? Can you identify an archetype that fits your brand? Outlaw: The rule breaker. Revolutionary, break away from norm. Jester: The fun maker. Fun-loving, innovative, laughter. Lover: The romantic. Deep connection, inspiring, feminine, senses. Citizen/Regular Person: The friend. One for all, equal. Ruler: the leader. Controlling, the king, top of the class. Innocent: The optimist. Peaceful, happy, child-like. Sage: The expert. Research, measure, test, methodical. Champion/Hero: The challenger. Disciplined, focused. Explorer: The adventurer. Zesty, youthful, enthusiastic. If your company were an individual person, how would you describe it? 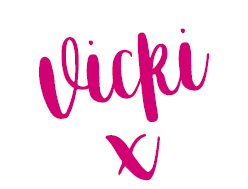 I’d love to hear what your brand personality is and what you think it communicates to your customers. Come and find me on my Facebook page.